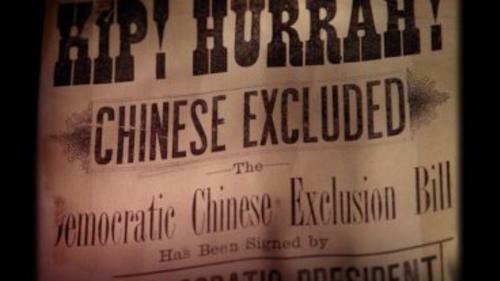 Directed by award-winning documentary filmmakers Ric Burns and Li-Shin Yu of Steeplechase Films, "The Chinese Exclusion Act" sheds a light on the important connections between the Chinese Exclusion Act and the history of American civil liberties, immigration, and culture. 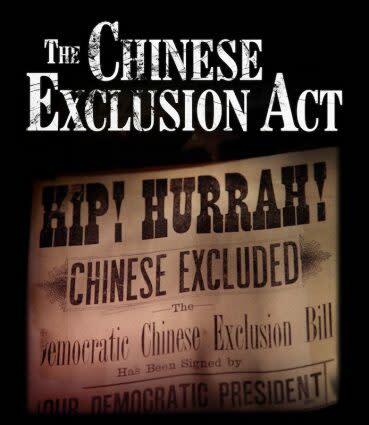 By examining the socio-economic and geo-political forces that led to the Act, the film will uncover its unmistakable and wide-ranging consequences on national attitudes towards race, culture, politics, and society. At its core, this is a film about American identity, tracing the arc of what has defined being American from the time the United States was a fledgling republic through its astronomical rise as a world superpower.Part of the Reel Community Series and presented as part of Spike 150.